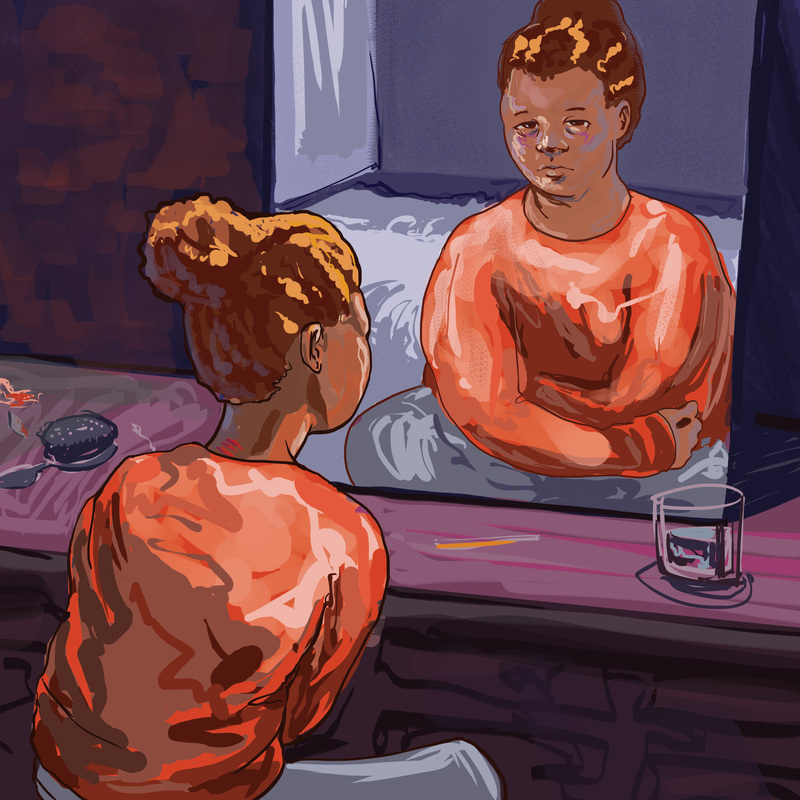 Hundreds of professionals, as well as students with lived experiences concerning mental health, have put their heads together to produce a systematic guide for mental health strategies on college and university campuses. The Canadian Association of College and University Students (CACUSS) and the Canadian Mental Health Association (CMHA) are the organizations behind the guide, which provides a mental health framework and tools to improve campus approaches to mental health. Mental health, as defined by the Government of Canada, involves a person’s emotional and spiritual well-being. Mental health is distinct from mental illness, in that mental illness involves significant distress and weakened functioning. The guide was launched in June and is the first of its kind. It acknowledges that universities have an important impact on the mental health of the people within such institutions. Universities can use the strategies in the guide to improve their mental health support systems. “It’s broad enough that each individual campus can tailor it,” said Tessa Blaikie, youth mental health promotion worker, CMHA. Blaikie added that some campuses may be without a mental health strategy whereas others may be looking to improve. The guide provides resources for all types of campuses. “Every campus is different [ . . . ] some campuses are struggling with how they are going to support students,” said Jennifer Hamilton, executive director of CACUSS. Hamilton pointed out that small campuses with only one or two mental health professionals have different resources than large campuses. Queen’s University is an example of a large campus with a detailed support system already in place. “[The guide] can be seen as a starting point [ . . . ] a place to go back and review [ . . . ] [or to think about] where can we do things differently and change things,” said Hamilton. The creation of the guide began in 2010 through three phases. Faculty members, students, and health practitioners joined together to discuss issues related to mental health during a national town hall meeting in Toronto. An examination of already available resources followed. Finally, over 300 students and professionals began collaborating through a series of online seminars to develop the guide. CACUSS and CMHA would like the guide to remain useful and relevant in the future. Health professionals will use a virtual space where they can access resources and ask questions. The guide was released alongside a national survey regarding the health and wellness of over 30,000 college and university students. The survey provided statistics on a wide range of topics related to health and wellness. The results of the survey as well as results from numerous other research projects suggest that mental health issues among university students are increasing. Ness affirmed that university is a time of major transition in students’ lives. 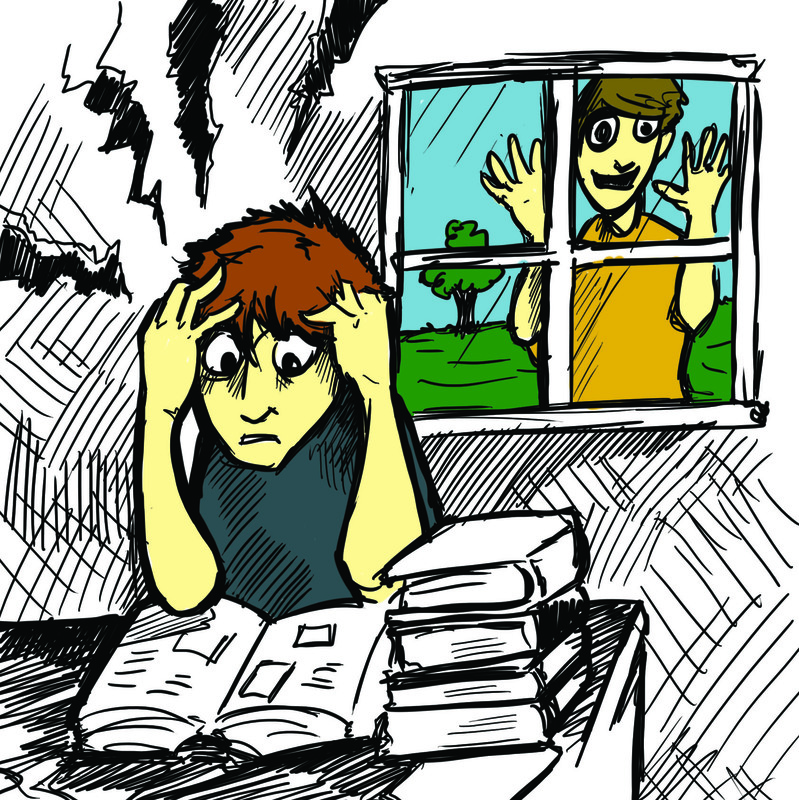 Students may experience high levels of stress as they try to adjust to many challenges such as friendships, housing, and finances. “My best advice to students is to learn how to balance studying, socializing, working, and personal time. Balance in these areas reduces stress, which is key to staying mentally healthy,” said Carla Loewen, an academic advisor for university 1. The U of M hired a mental health consultant in February of this year. Stephanie Loewen is currently developing a new mental health strategy on campus. Stephanie Loewen was part of the development of the mental health strategic guide. “The guide has helped me in terms of envisioning the areas that are important to examine at the U of M that impact on the mental health and well-being of students,” Loewen told the Manitoban. According to Loewen, the U of M is doing many things well in terms of an approach to mental health. She listed the health and wellness educator, student life programs, and the Aboriginal student centre as examples. Loewen also suggested many areas where the U of M could improve. “[One of the] biggest needs seems to be building community and supporting students to find places or groups where they can connect and belong,” said Loewen. She also proposed an increase in quiet spaces as well as additional student-led mental health resources. Loewen believes a new mental health strategy will be beneficial to both the staff and students at the U of M.
“Staff who are flourishing are more productive, efficient, innovative, resourceful, and work better with their colleagues and clients [ . . . ] Students who are flourishing [ . . . ] have better learning outcomes and skill development, which has been shown to lead to higher retention rates and student success,” said Loewen. A person’s mental health and wellness is an aspect of health often given less thought than physical health, Blaikie told the Manitoban. Students can take personal steps to maintaining their mental health. “Taking care of your mental health isn’t rocket science, and in doing so, we are protecting ourselves from becoming mentally ill,” said Loewen. She referred to exercising, supporting others, and maintaining healthy relationships as examples. The University of Manitoba has a variety of mental health resources available for students. The Student Counselling and Career Centre on the fourth floor of University Centre is the first stop on campus for students seeking mental health resources. The centre provides personal counselling free of charge to U of M students, crisis and emergency services, as well as free groups and workshops throughout the year. The workshop topics include career planning assistance, relationships, bullying, exam anxiety, and more. Students who do not wish to visit the centre can utilize many self-help resources online. David Ness hopes to involve students more in terms of the mental health resources on campus. “It’s better when we can work with students and work together; it’s always more successful and more relevant,” said Ness. Students seeking mental health resources can visit the U of M’s career and counselling services in room 474 of University Centre. 1 Comment on "Mental health strategic guide released to campuses across Canada"
How many universities were involved in the guide? Just U of M or others? If others, which?